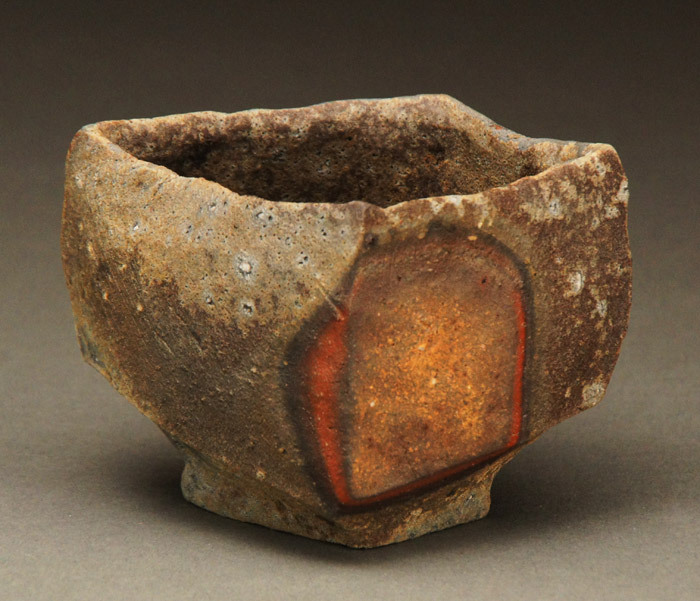 Tim Rowan was born in 1967 in New York City and after receiving his BFA at SUNY New Paltz, he apprenticed in Japan for two years with Ryuichi Kakurezaki. 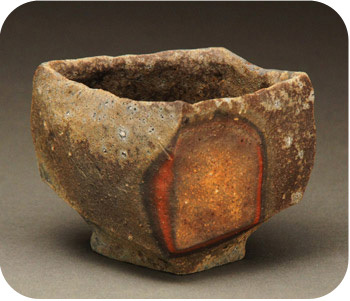 He established his kiln and studio deep in the woods of the Hudson Valley in 2000 where he lives with his wife and son. His work has been exhibited in exhibitions internationally most recently having solo shows at Cavin-Morris Gallery in New York and Lacoste Gallery in Massachusetts. His work has been shown at numerous museums including The Fuller Museum and The Currier Museum of Art as well as being represented at SOFA NY since 2004.